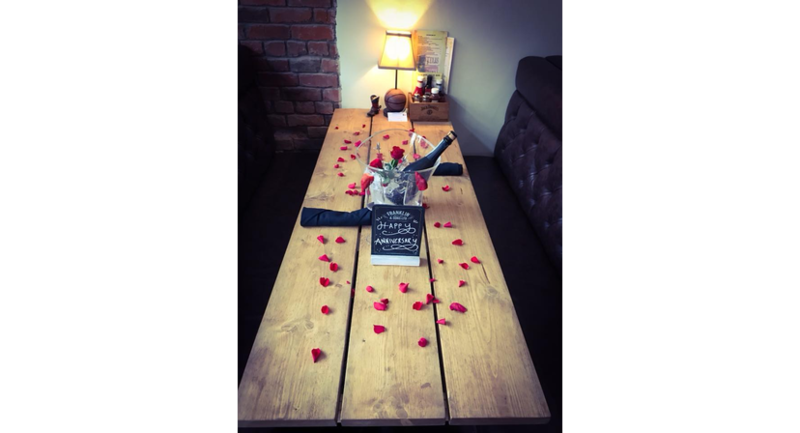 A totally new dining experience in Yeovil, Somerset. 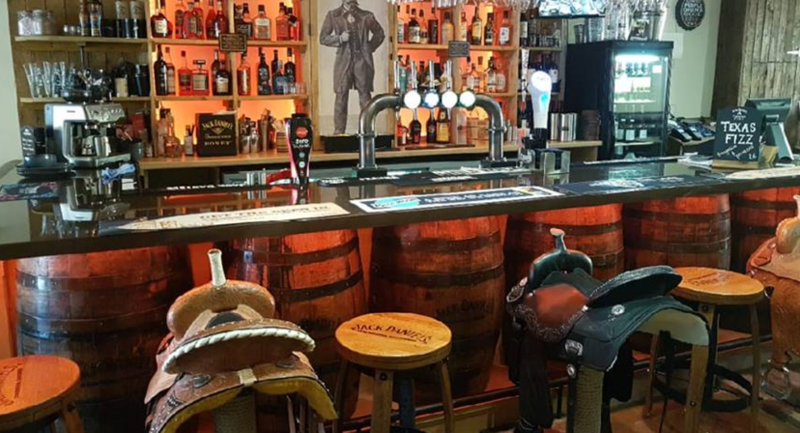 A laid-back atmosphere with country tunes & American sports on the screen. 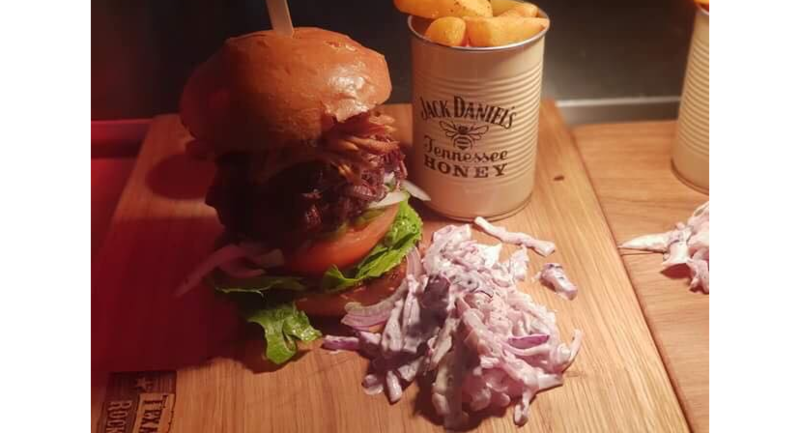 Jack, Gin, Food & Fun. 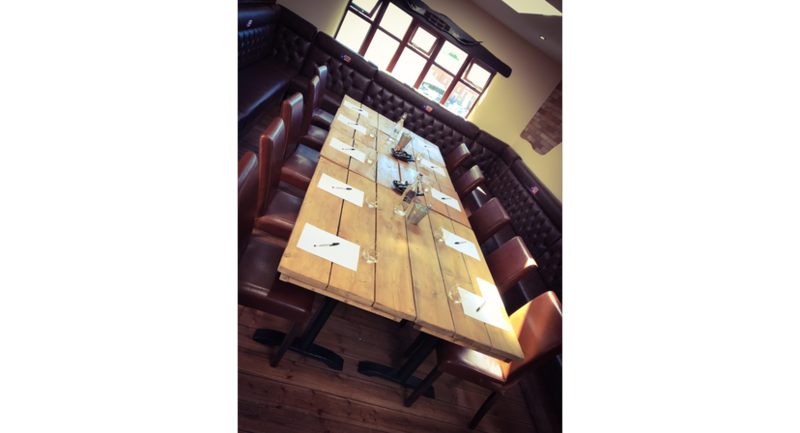 If you are looking for a venue for your next party, function, birthday or just a get together with friends & family then look no further. 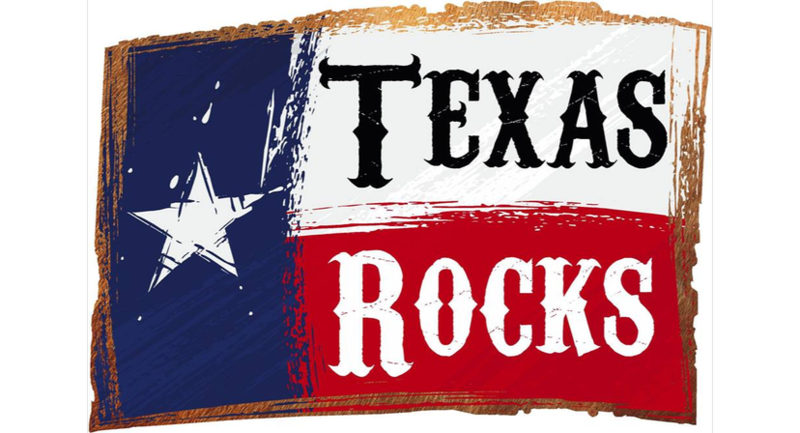 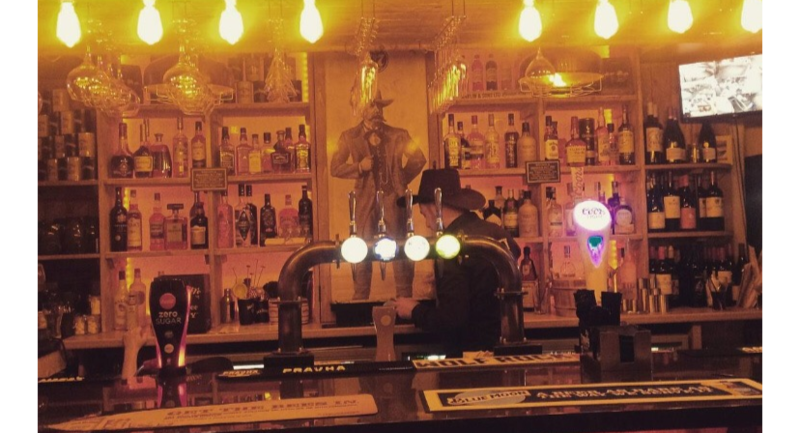 Texas Rocks has a 90 person function room ideal for any occasion with a dedicated events co-ordinator available to help with requirements. 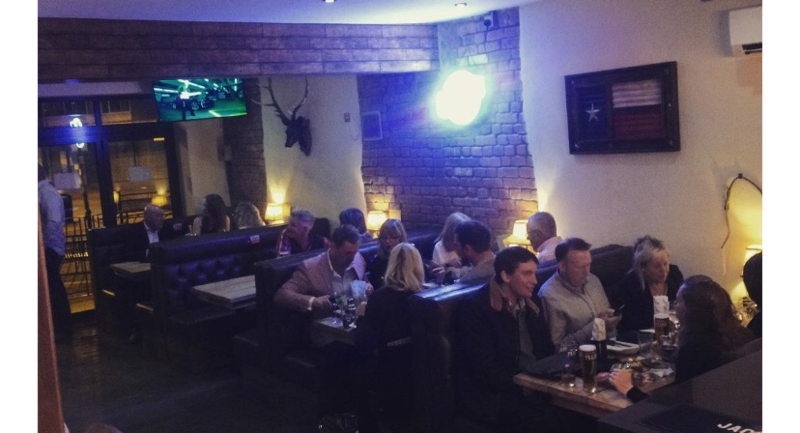 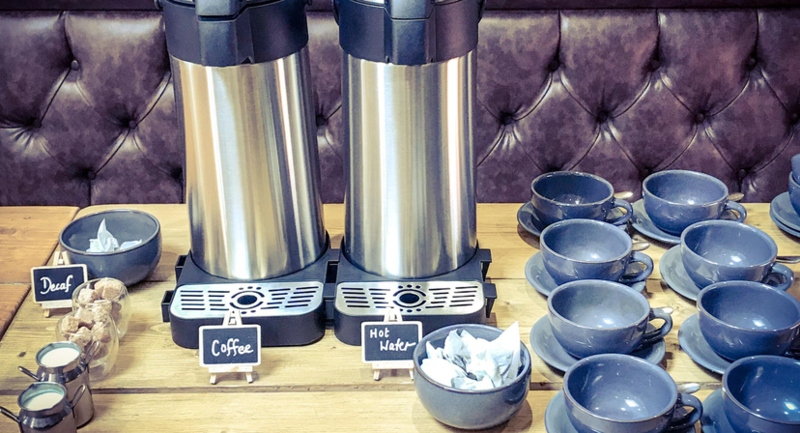 To book a table, find out more about our private function room and to try our hot rocks experience, please send us an enquiry by Clicking Here and one of our team will be in contact. 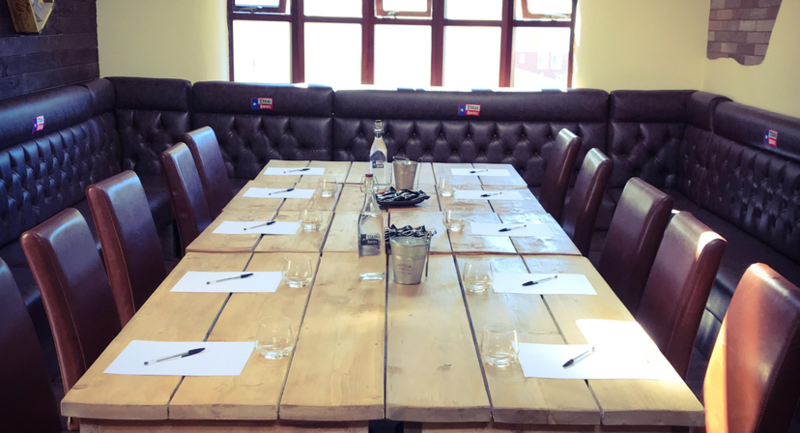 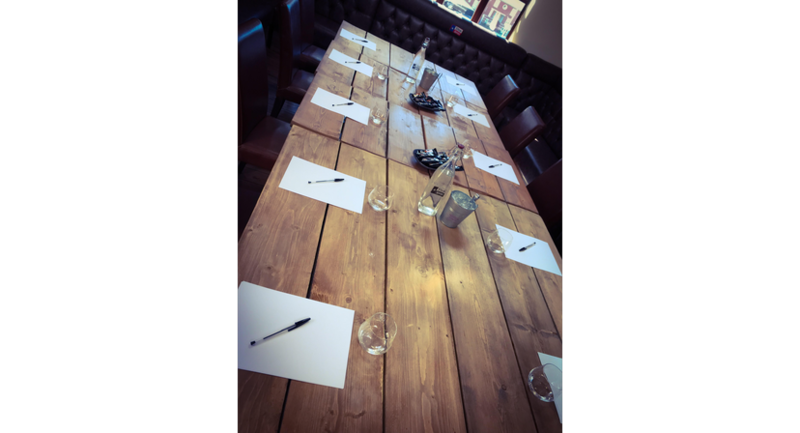 Please send us a room hire enquiry to find out more about our private function room, ideal for private dining, birthday parties, anniversaries and corporate events.